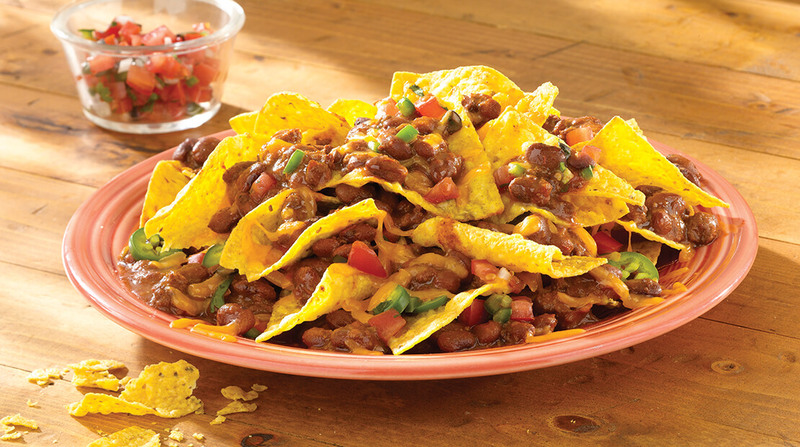 Big Game Sunday means big flavors and the makers of Hormel® chili know a thing or two about big, bold flavors. America’s No. 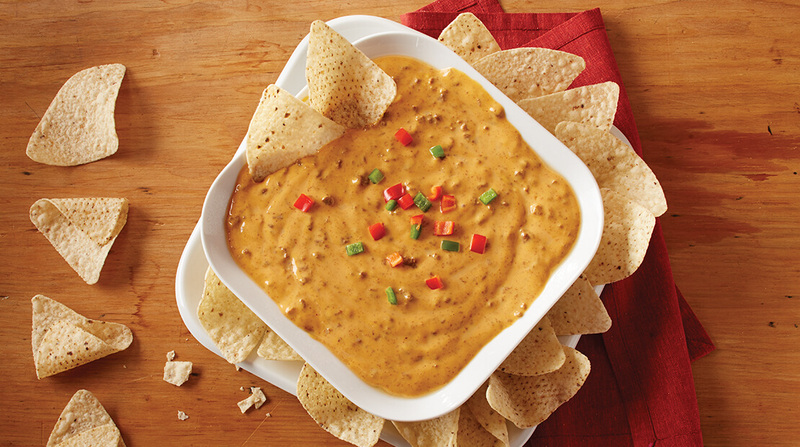 1 chili brand has the dishes and dips to make you the MVP of your tailgating party. 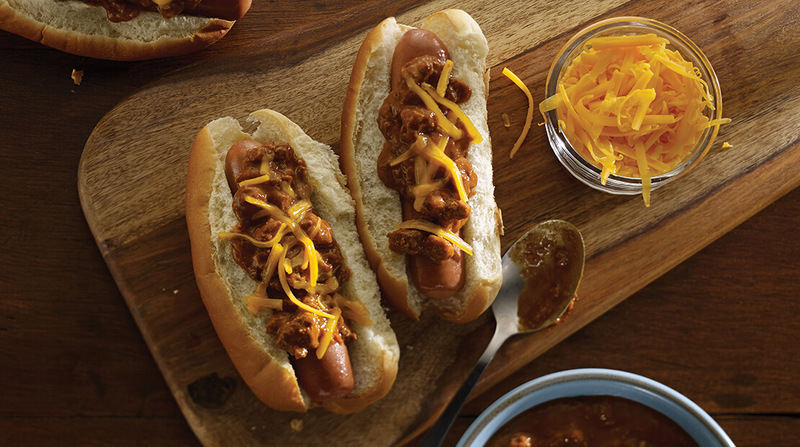 Given its quick preparation, universal appeal and ability to satisfy even the hungriest football fan, it’s no surprise that Hormel® chili has become as beloved as it is essential for any spread on gridiron’s biggest day. 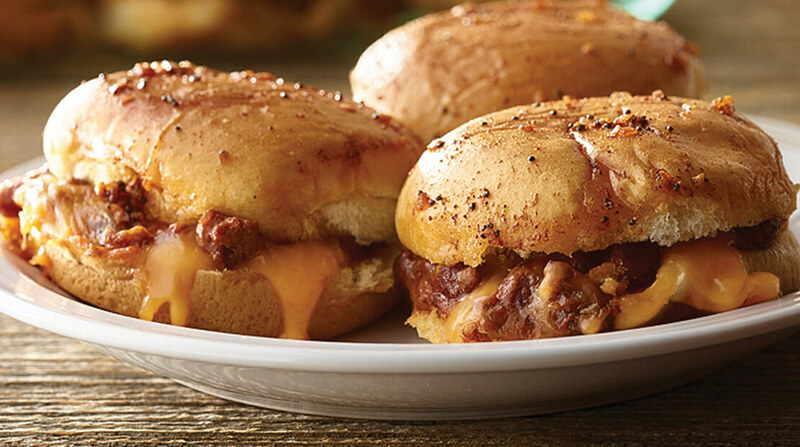 No matter which team you’re cheering for at the top of your lungs, you know that Hormel® chili will be a winner with all your fellow football fanatics.